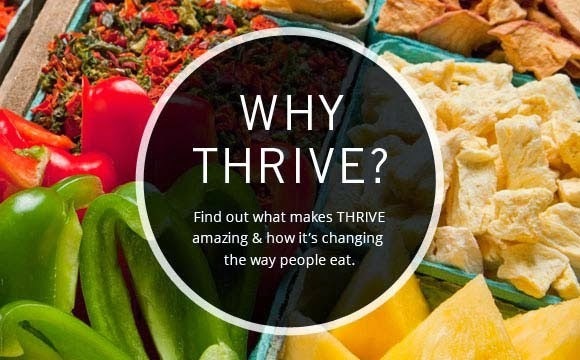 Everyday Food Made Simple: This is a GREAT Time to Join THRIVE Life! FREE Shipping on Consultant Kits in June! 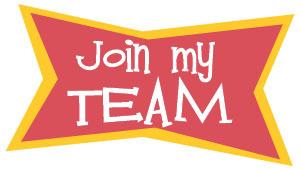 This is a GREAT Time to Join THRIVE Life! FREE Shipping on Consultant Kits in June! Free shipping on Consultant Kits in June! The second kit is my FAVORITE! The savings is $180.00 if you bought each item separate! 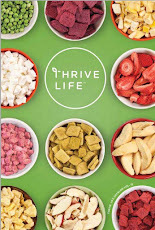 Its a great value just for the food and it's a great way to try several of our THRIVE foods. Even if you have no interest in a thriving (pun intended) home business, you will want the benefits of being a consultant. 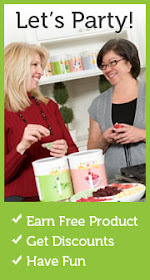 There are NO monthly party or sales quotas, and no fees. What keeps you active is being on the Q for at least $50 in product each month (there is only a 3 month commitment on the Q after you purchase a consultant kit) As a consultant you will receive commission and free product off your OWN purchases, as well as any other orders that come to you! The FREE and half off products alone are SUCH an incentive to become a consultant. You will get to be on the Q (many of you already are) and build a Home Store at your own pace. One other huge perk is that you will have the ability to give the lowest pricing to your friends and family when they want to purchase Thrive products. This is really really big......You literally have NOTHING to lose and EVERYTHING to gain.